email me at paigetaylorevans at gmail dot com to claim your goodies! That's more like "me" right? Who says history/heritage has to be vintage and shabby? 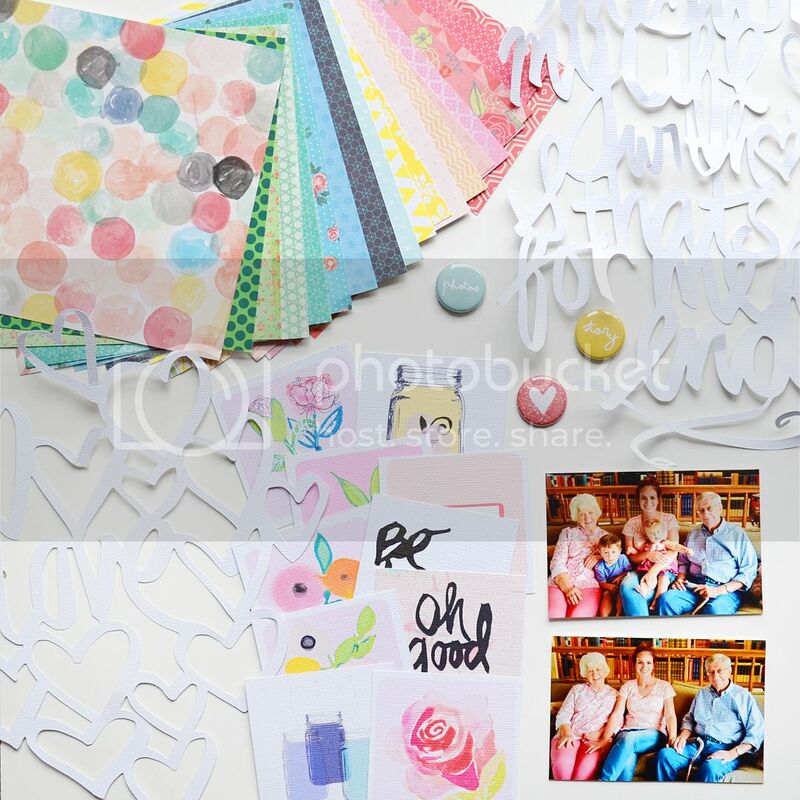 Let's make family history pages bright and vibrant, happy and fun, like families should be! Description: I am so glad we had the assignment to scrap history/heritage. My Grandpa Ted (or Grandpa Tedder the Gooder and Better) was recently placed in a nursing home with advanced dementia. We're not sure how much longer he has on this wonderful earth. I love him and my Grandma Doris so much and have so many wonderful memories of and with them. I got to live with them for almost two years while I was attending college. After I got married we would all (my brother, cousins and their spouses, etc) go over to their house for Sunday dinner. Not to mention all of my childhood memories of my grandparents, all of the vacations we took together, spending a week with them in Madrid while they were on a mission and I was on a study abroad in London, etc. I am so thankful for scrapbooking to preserve some of these memories in a visual format! 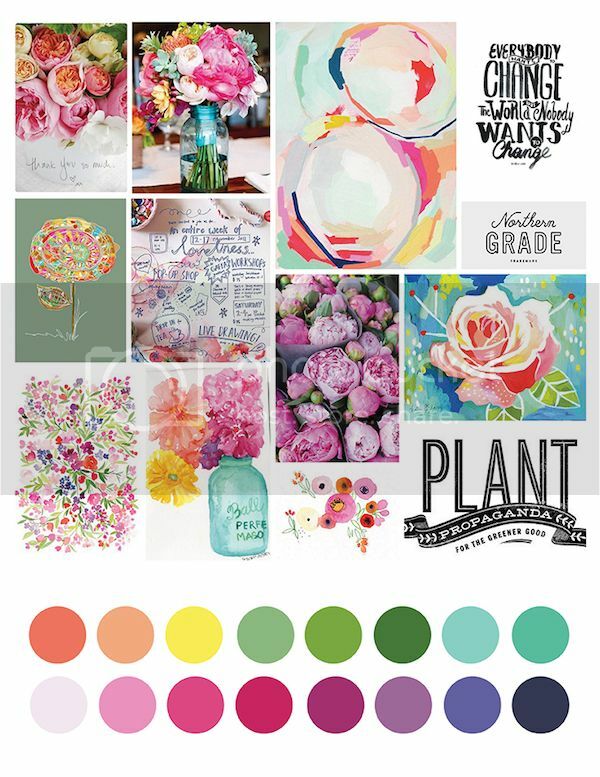 I gathered products that matched the colors of the moodboard - mostly Daydreamer by Dear Lizzy and Styleboard by Maggie Holmes, plus little bits and pieces. 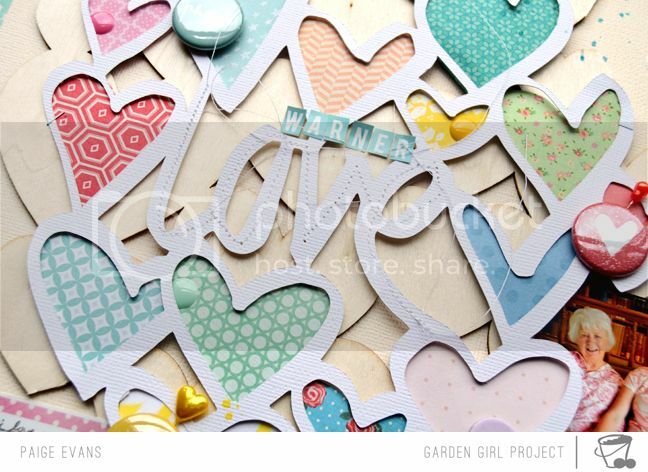 How to: Die cut the "lots of hearts" background from white cardstock then back the hearts with patterned papers. Sew over the "love" in the cut. 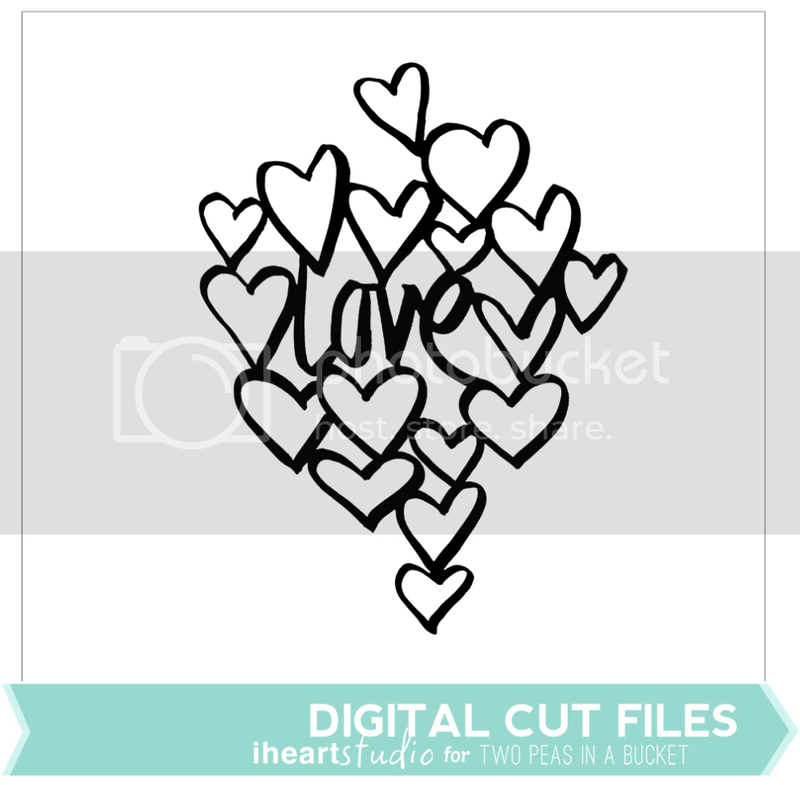 Place the cut over a wood veneer heart background, trim the excess hearts, then staple the piece onto a cream cardstock layout background. Drop white paint and colored mist around the layout. Tuck two photos under the right side. Journal on a sticker and tuck it under the left side. Add mini alphabet stickers above the "love" to complete the title. Embellish with jewels, badges, a bow paper clip, enamel dots, stickpins, chipboard heart, typed word stickers, and more as shown. Stamp the date below the journaling. Wrap washi tape over the left and right edges. Another 2Peas layout with the history/heritage-theme coming next Saturday! 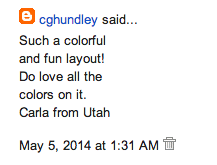 Congrats to Carla! And I loveeeeeeeeee your lo!! LOVING the hearts!!!! Love your take on the heritage layout Paige, and the way you brought your style to it!! 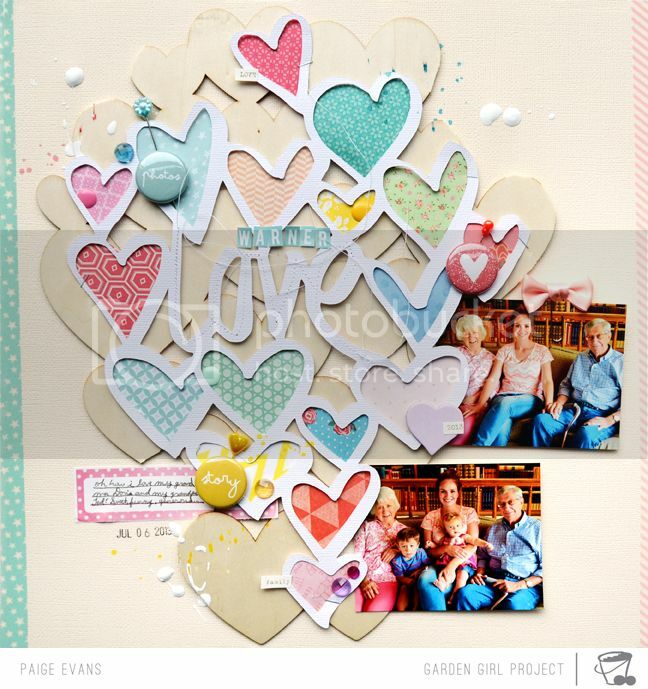 The cut file layered over the wood veneer hearts is so awesome!! Whole! Lee! Cow! That is an incredible layout!